All our projects are delivered based on extensive consultation with our clients regarding their needs and budget. We have categorised our projects based on different budget ranges to give you a helpful guide, but the best approach to understanding how much your extension may cost is to arrange for a Cape Cod architect to visit your home. 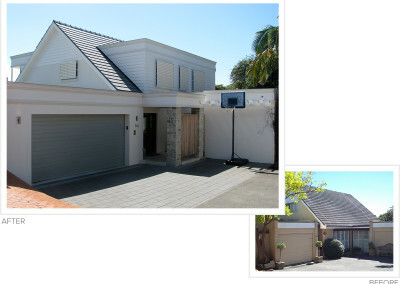 This gallery features projects in the $550k – $750k range. You can find more details in the individual Project Showcase, available by clicking on the tiles below.